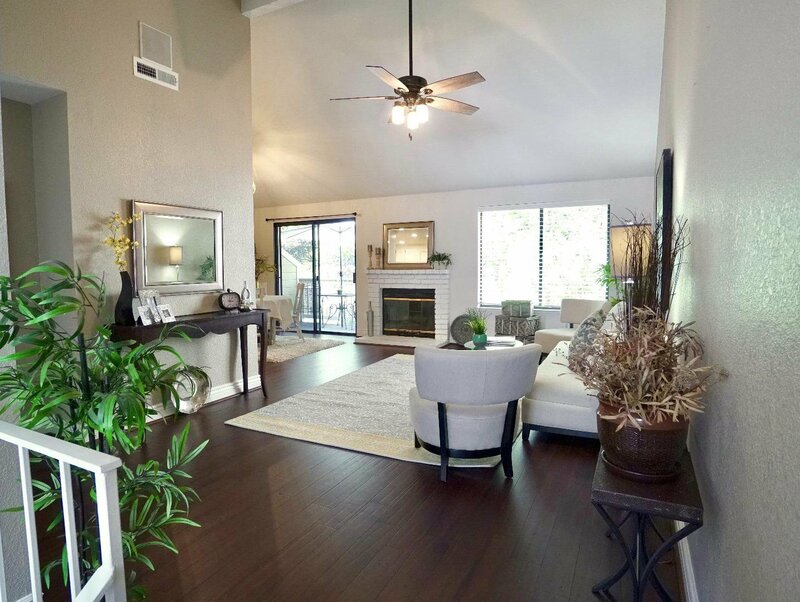 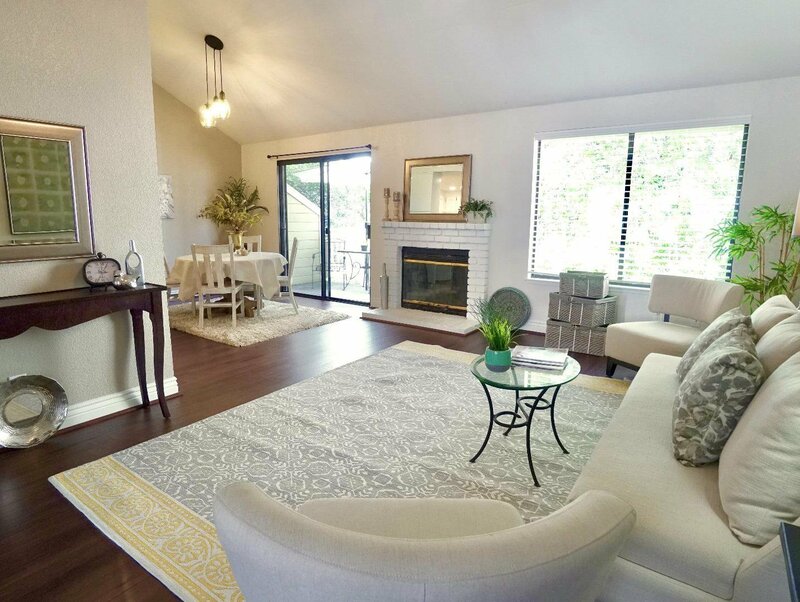 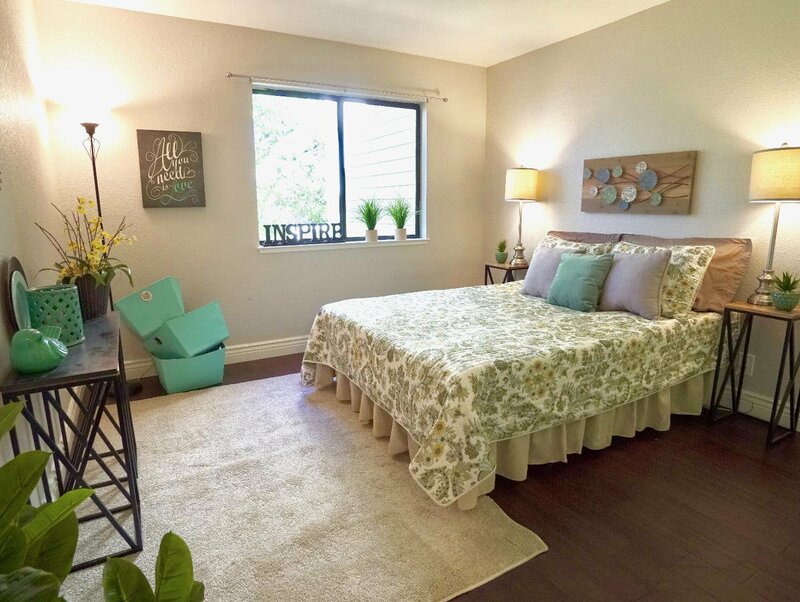 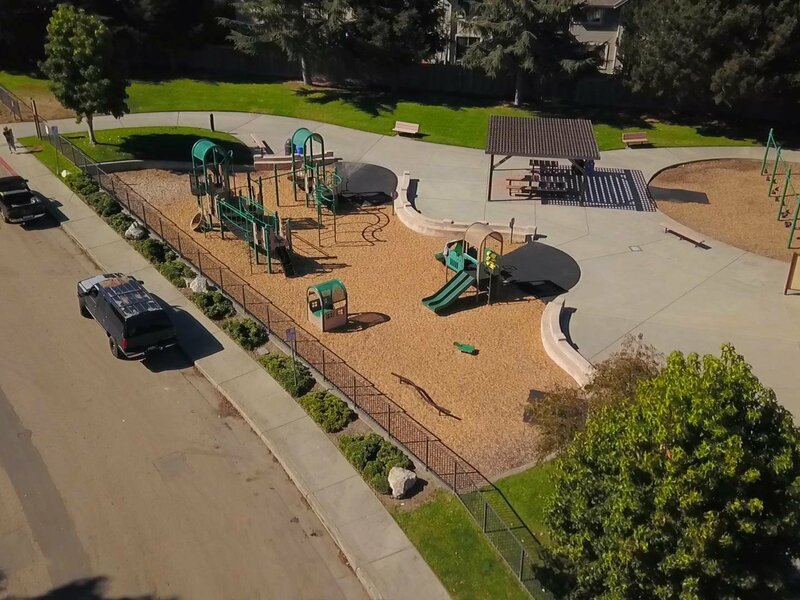 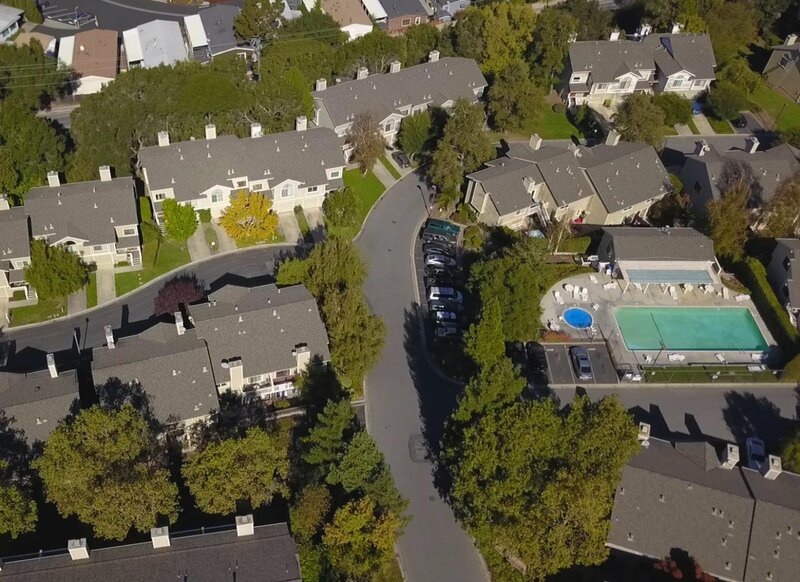 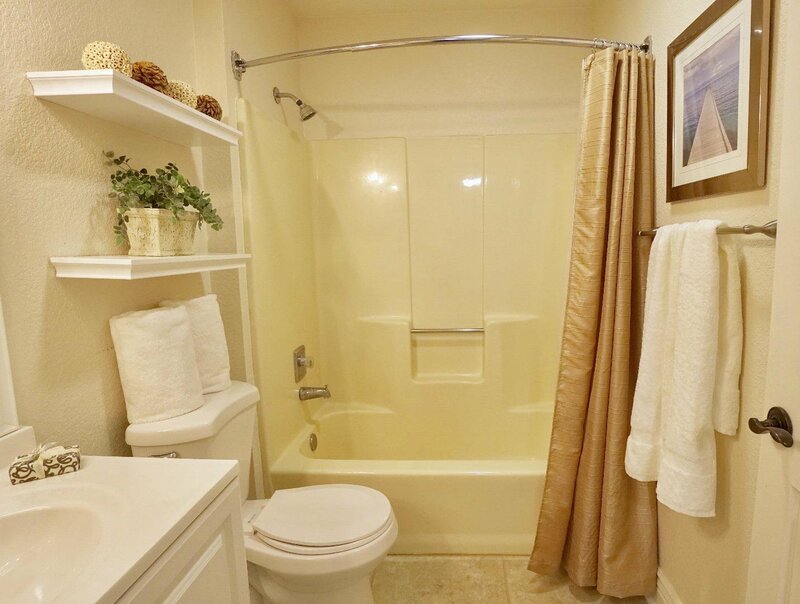 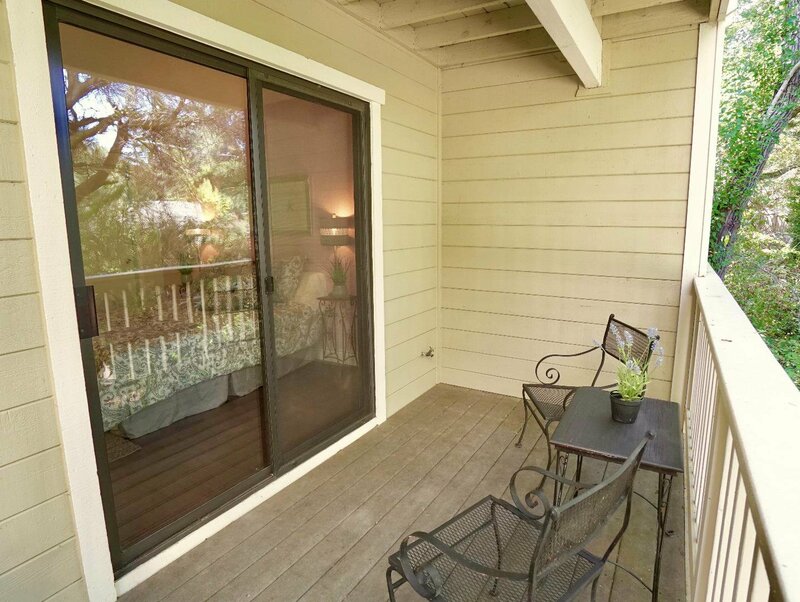 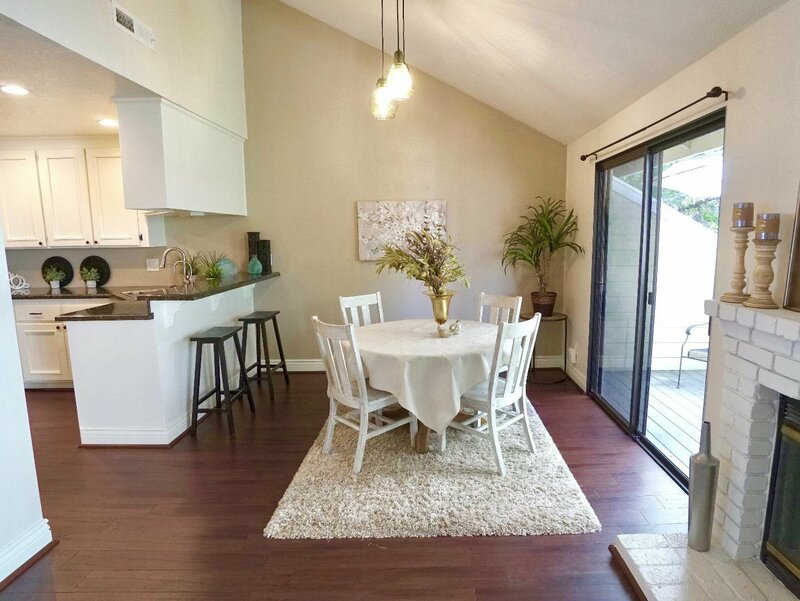 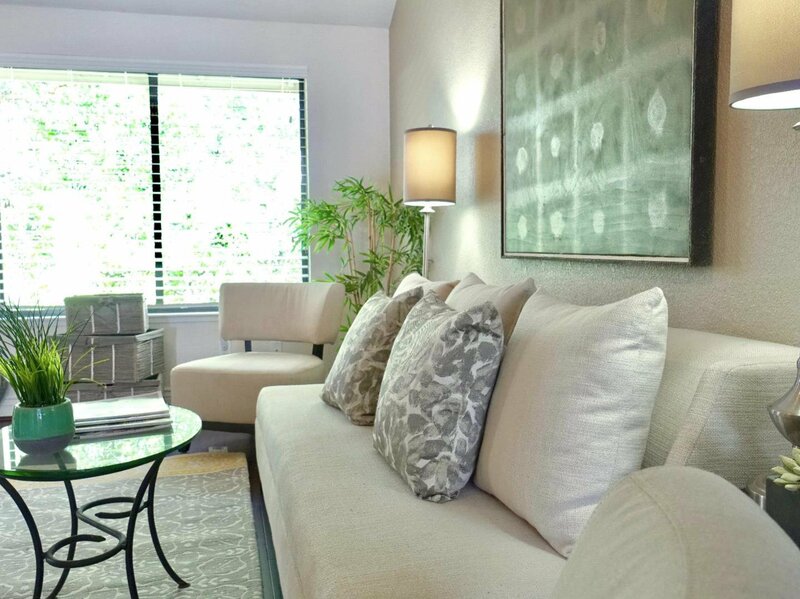 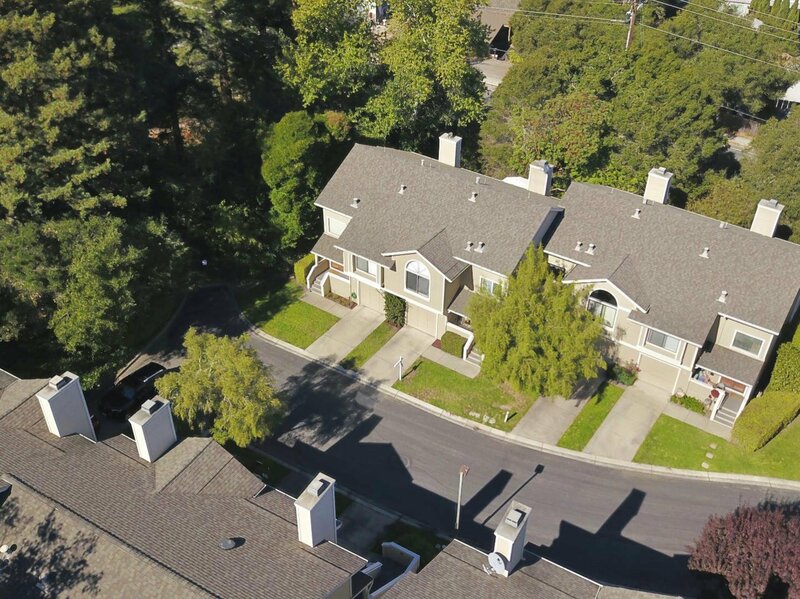 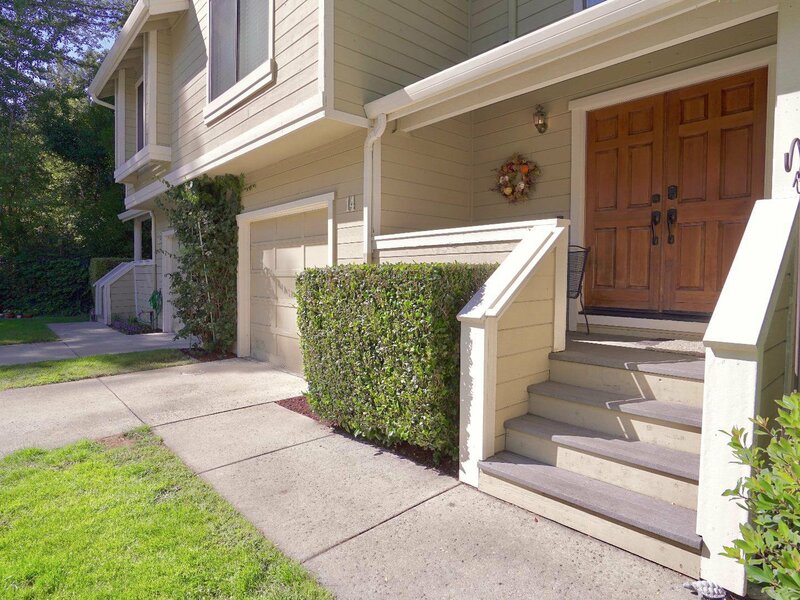 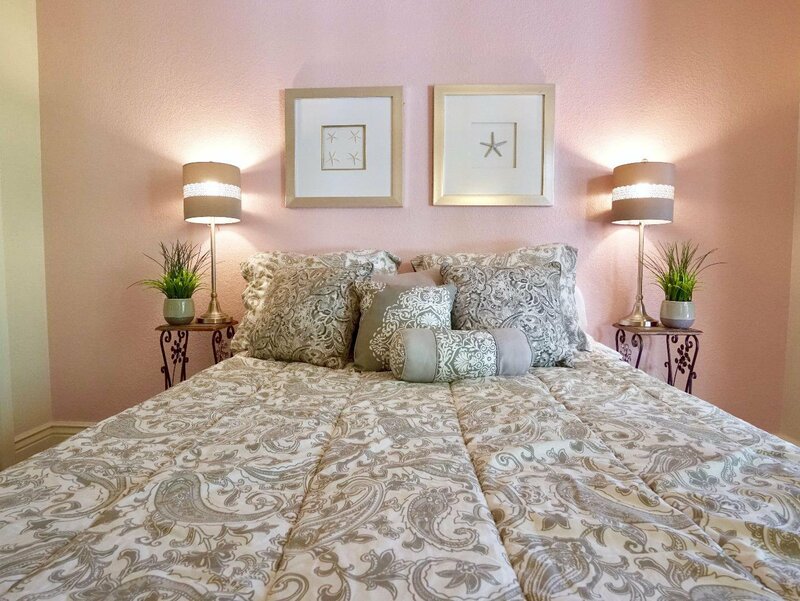 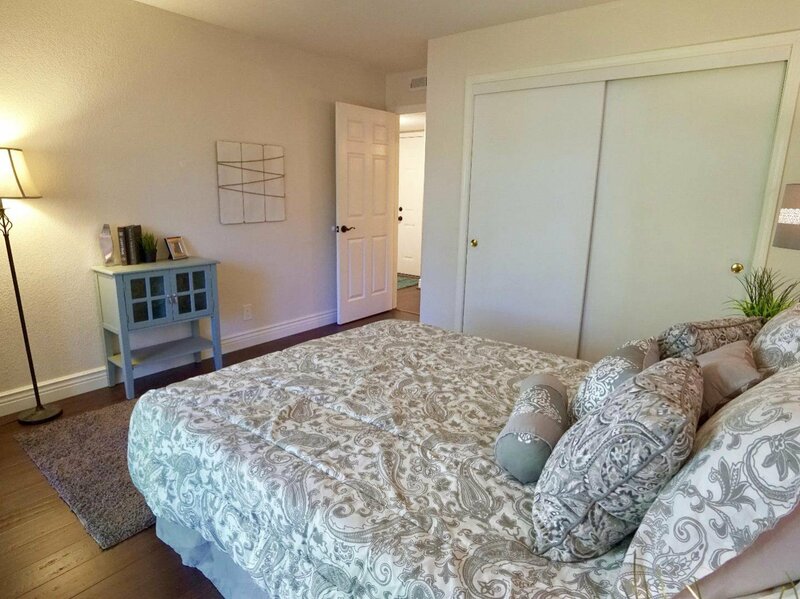 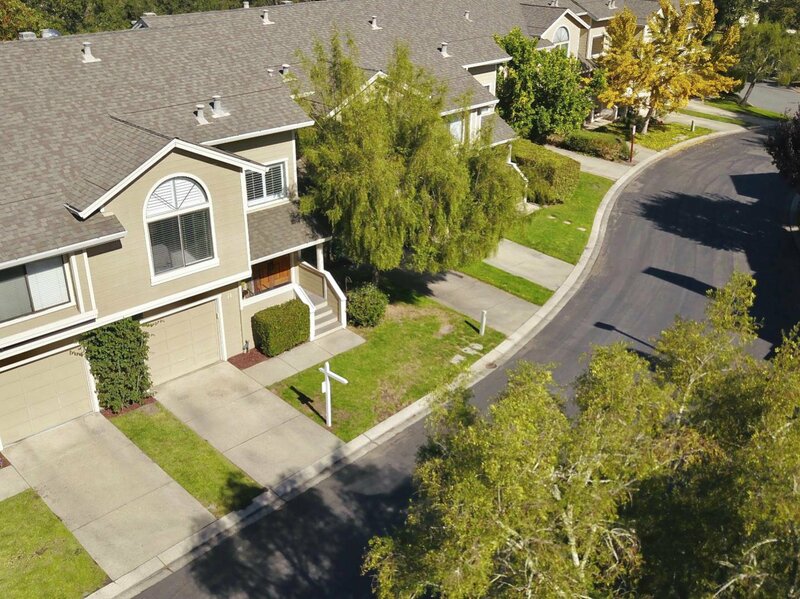 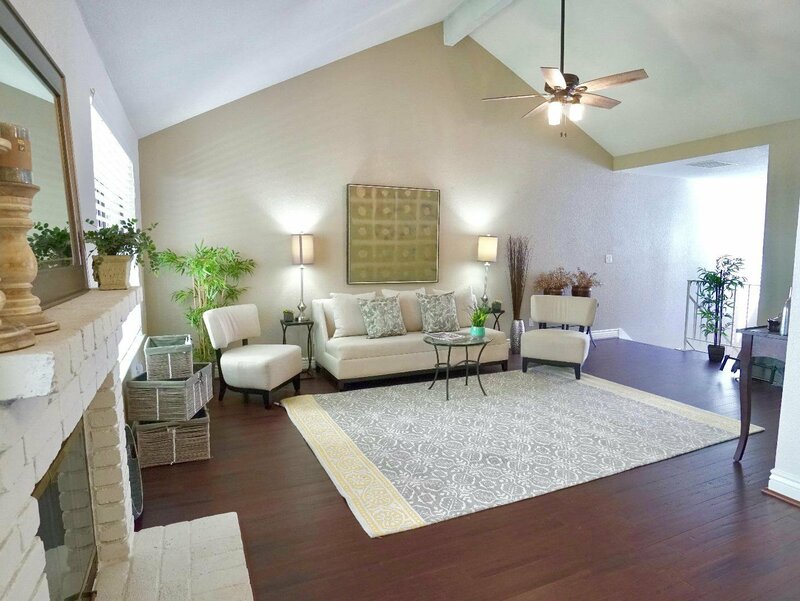 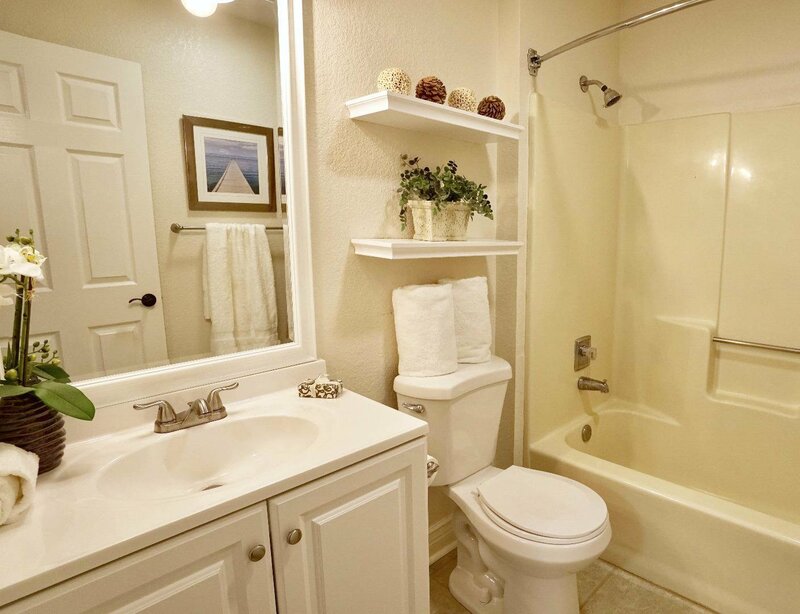 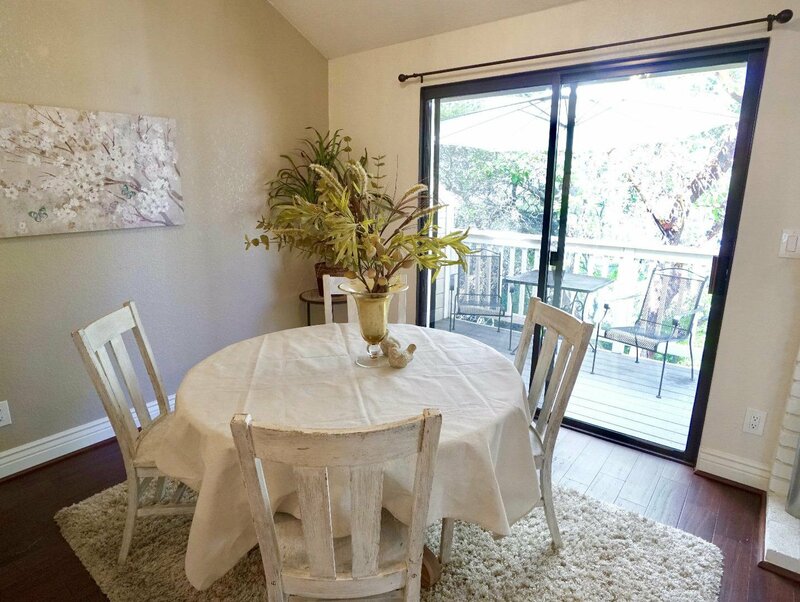 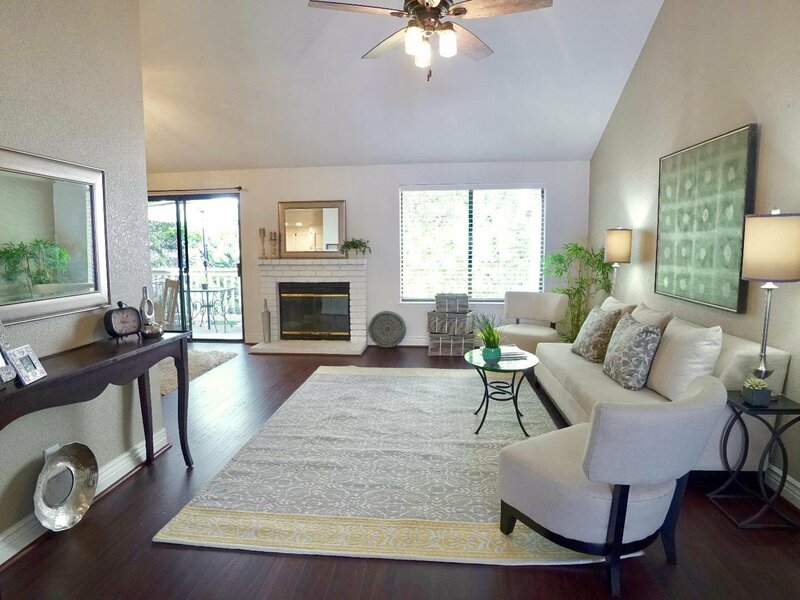 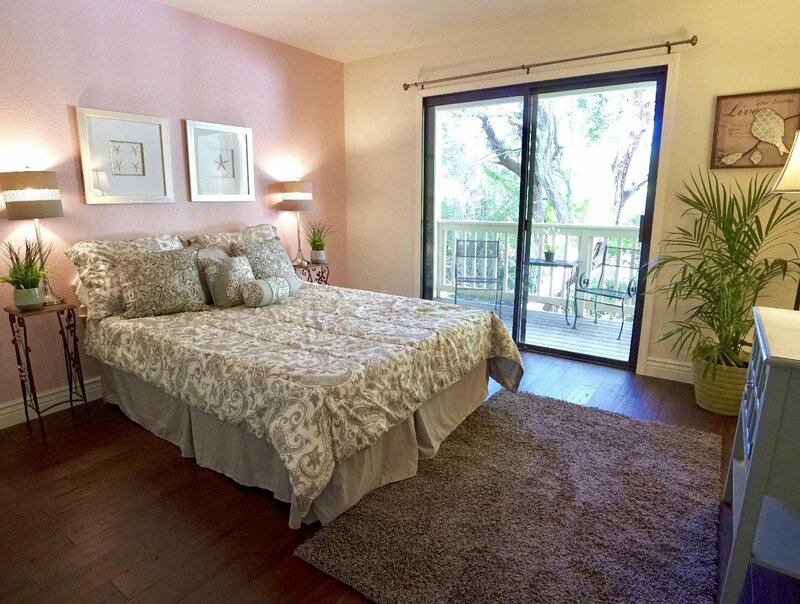 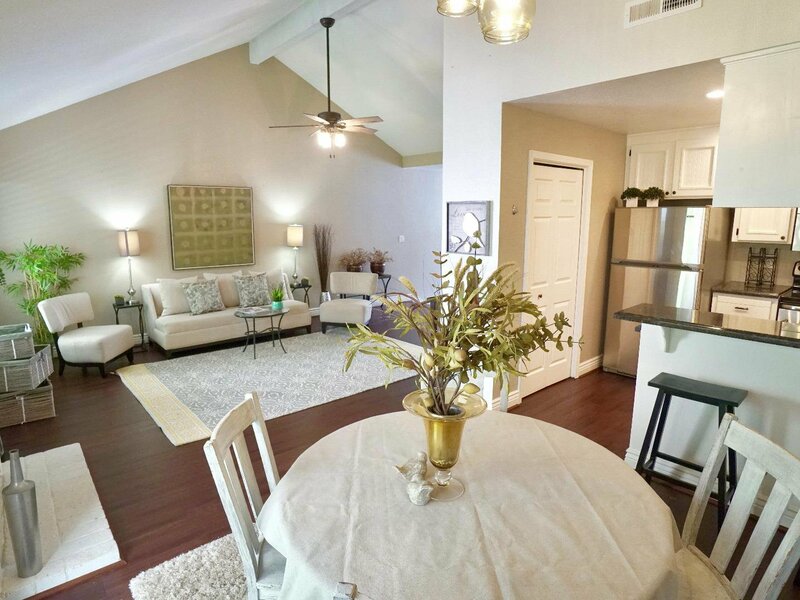 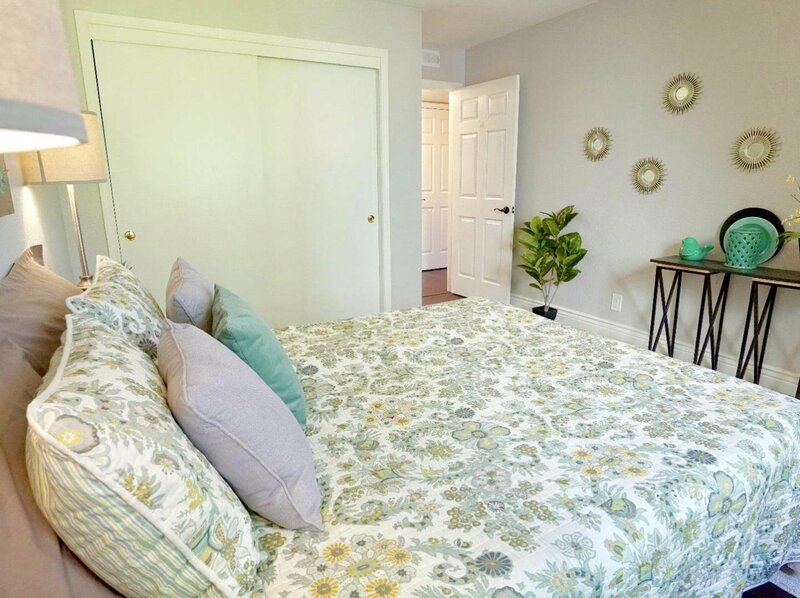 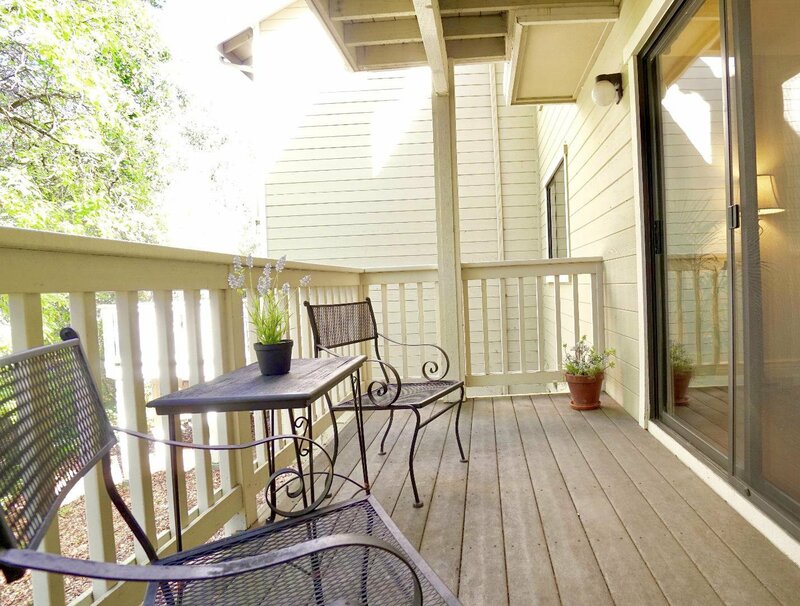 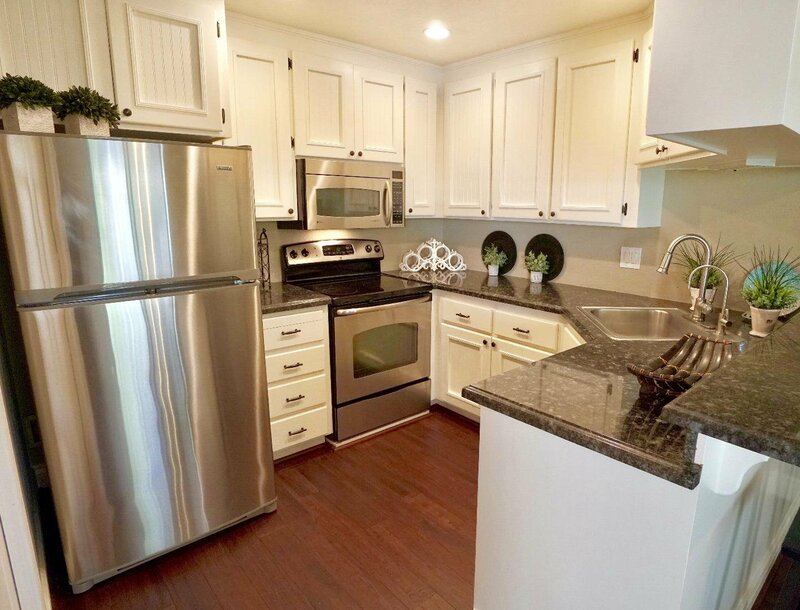 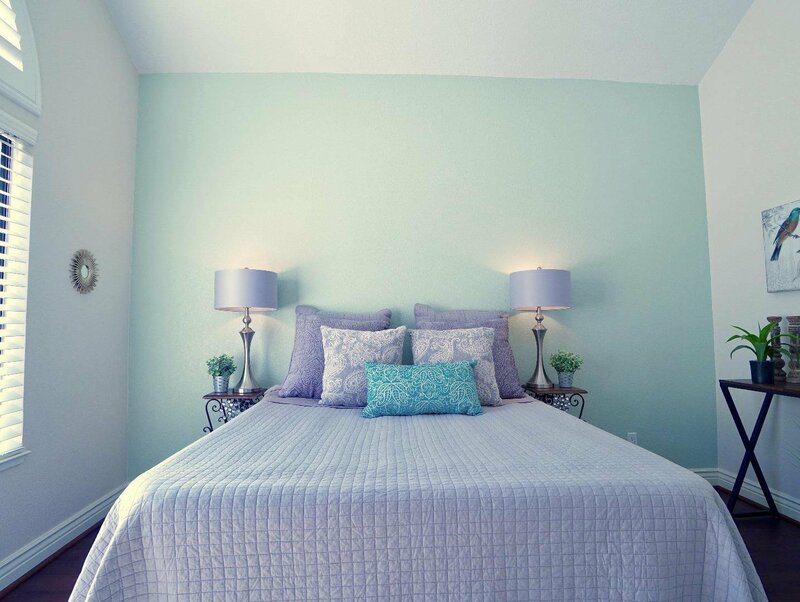 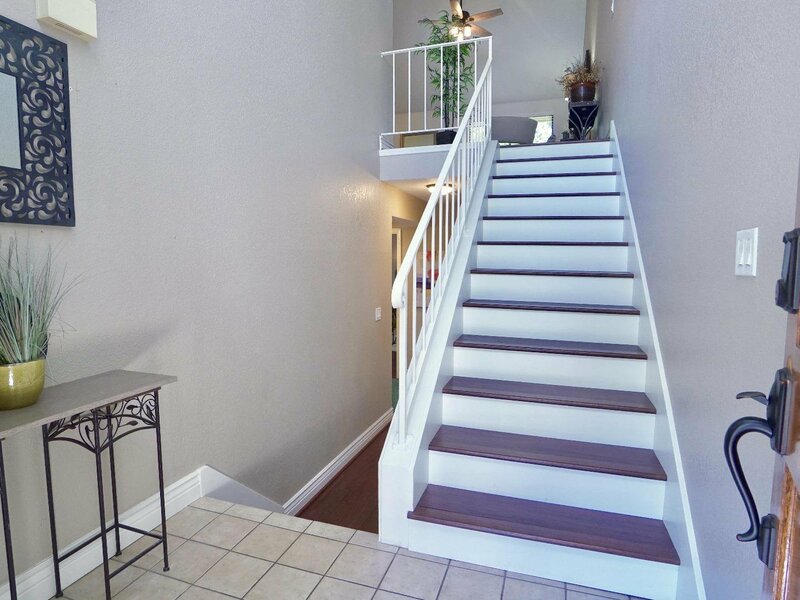 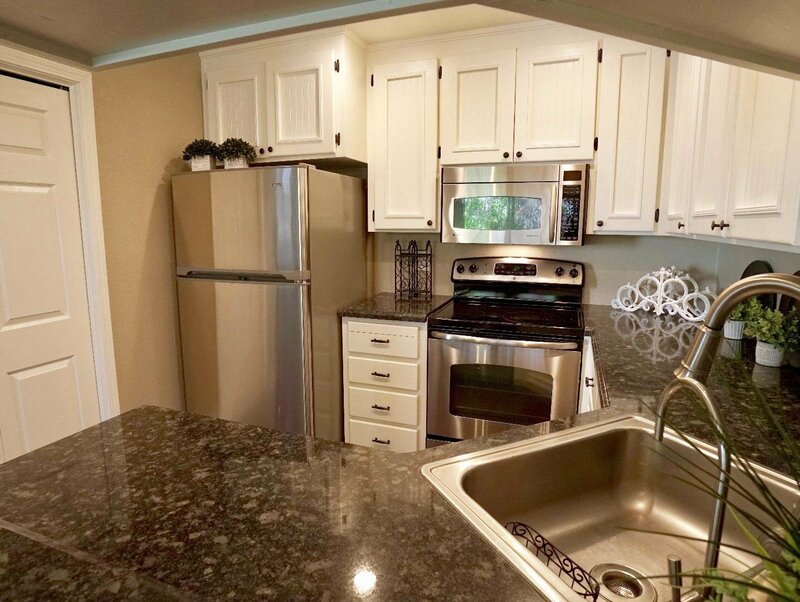 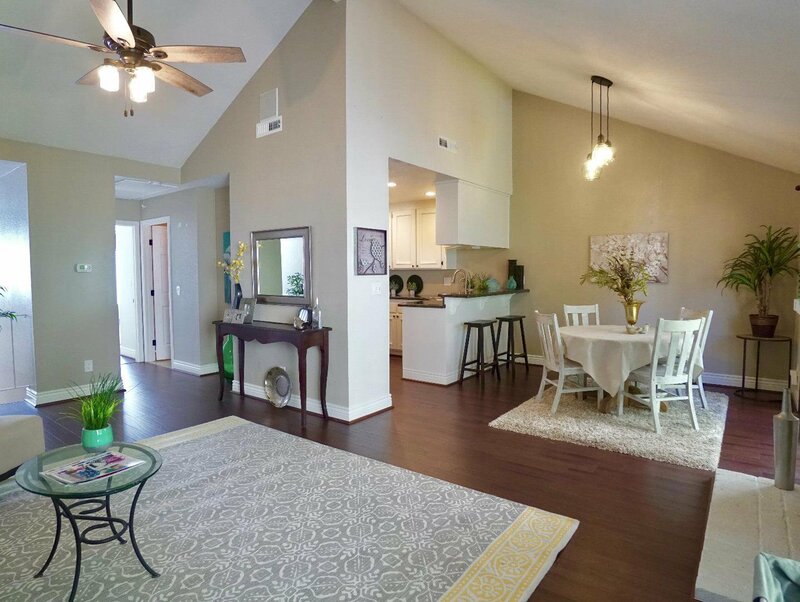 Come see this beautiful townhouse located on the hills overlooking Scotts Valley. 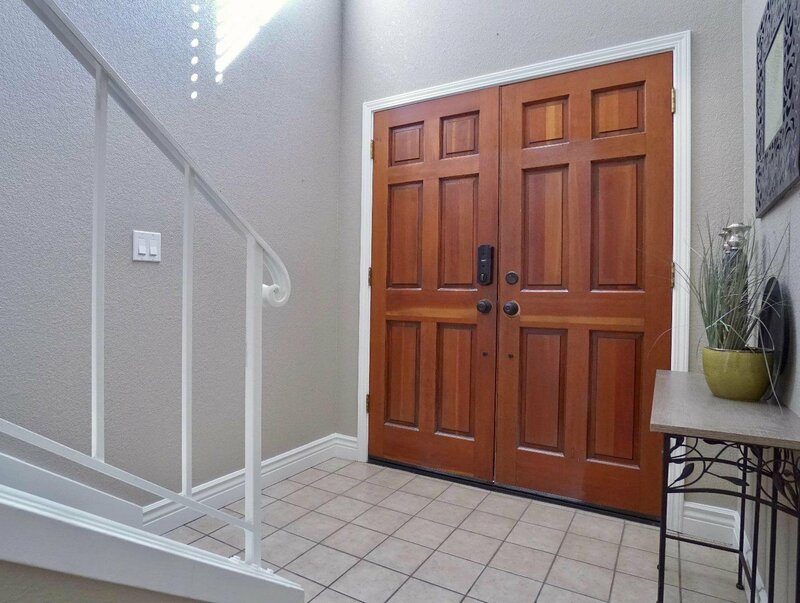 Situated on a private cul-de-sac and with 2 back porches facing an oak studded green belt, this home provides a great sanctuary. 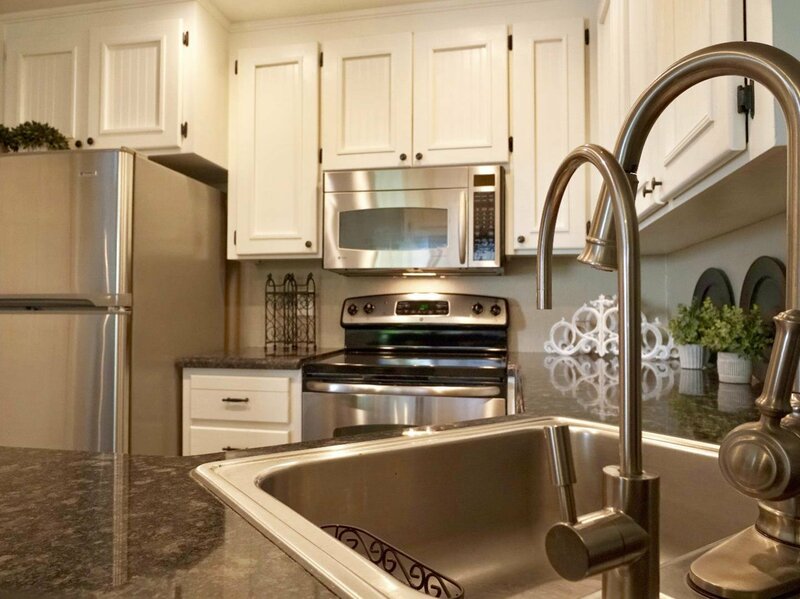 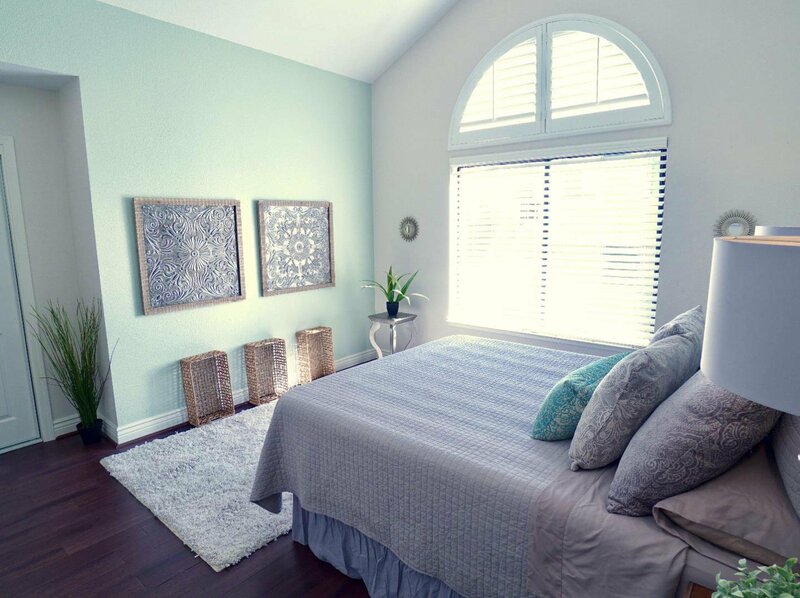 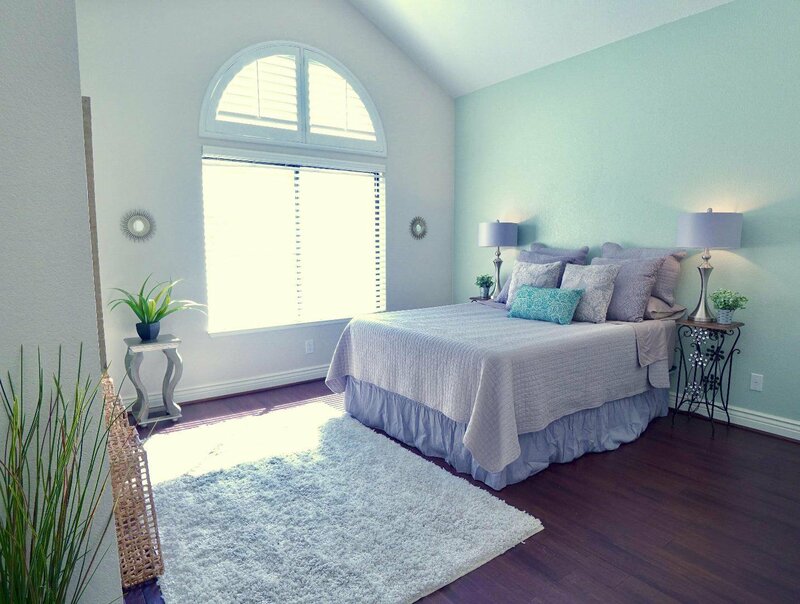 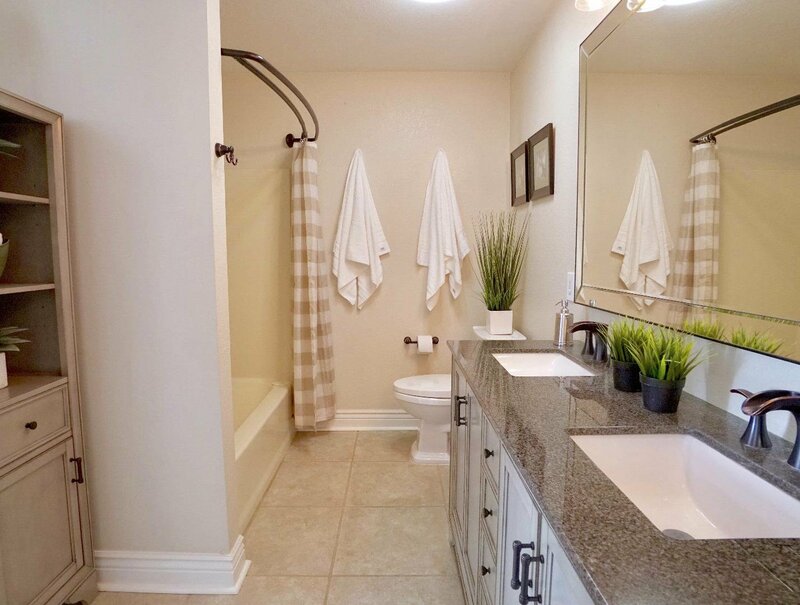 There are many stellar upgrades: engineered hardwood floors throughout entire home, stainless steel appliances, granite countertops, plantation shutters, and a whole house water filtration system. 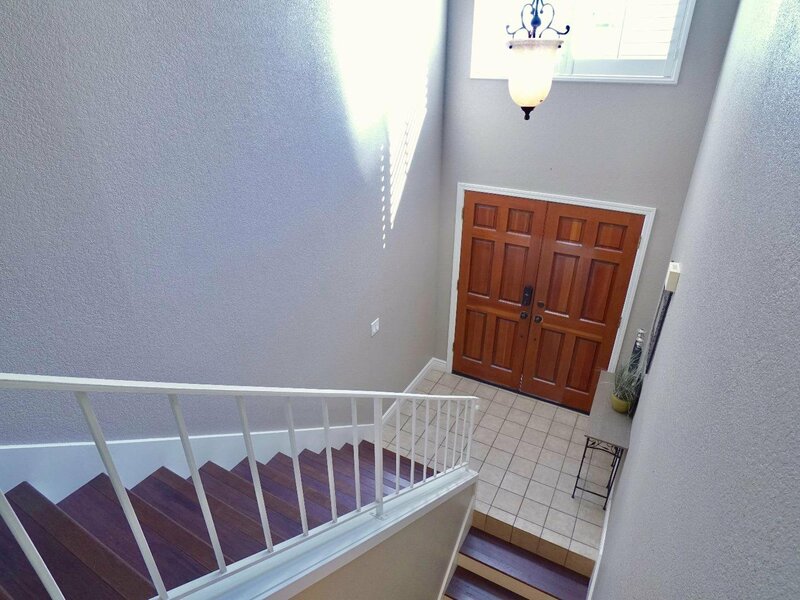 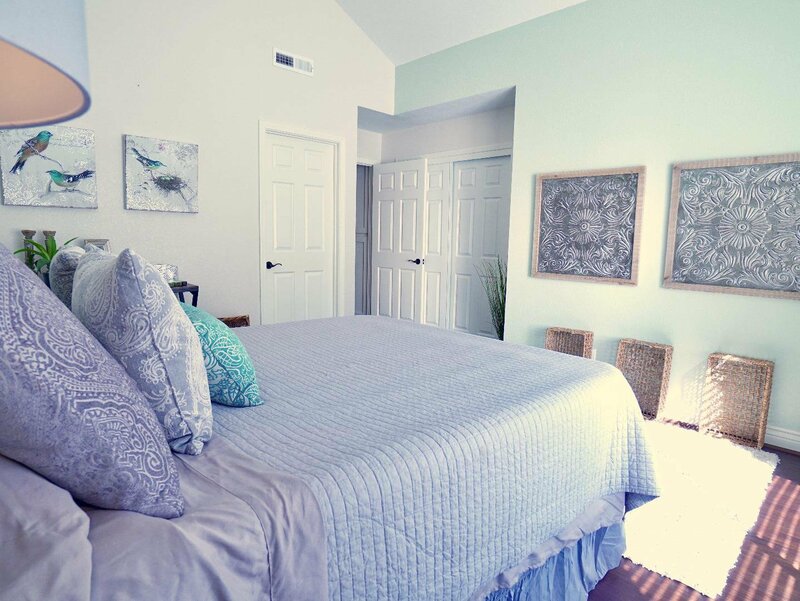 For storage there is an oversize 1 car garage and a sizable converted attic space with ~200sqft. 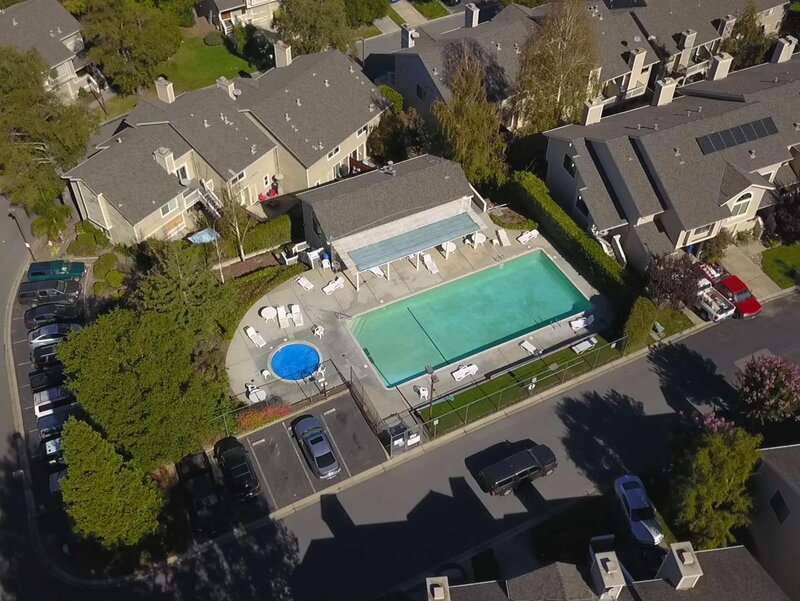 The Scottsborough community boasts club house, hot tub, and pool a block away, and up keeps the exterior of the buildings and landscaping. 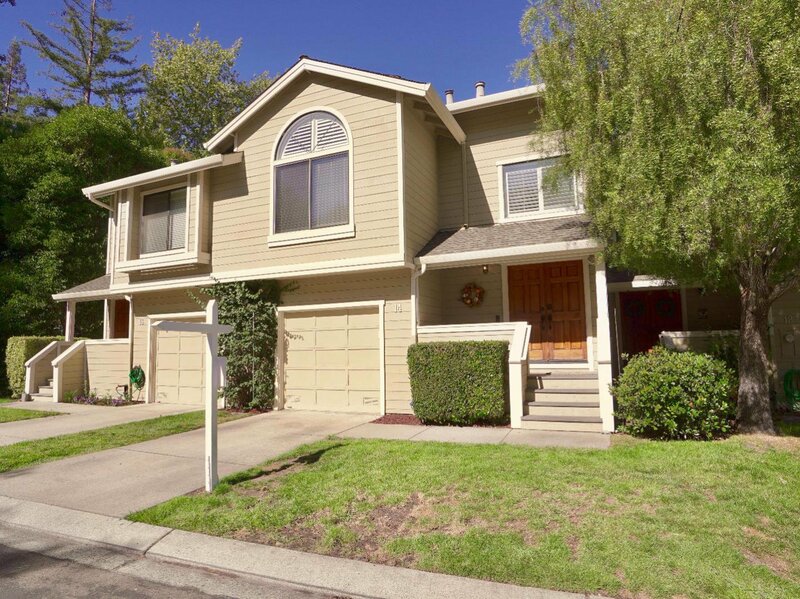 Fresh exterior paint and redone siding paid for by HOA. 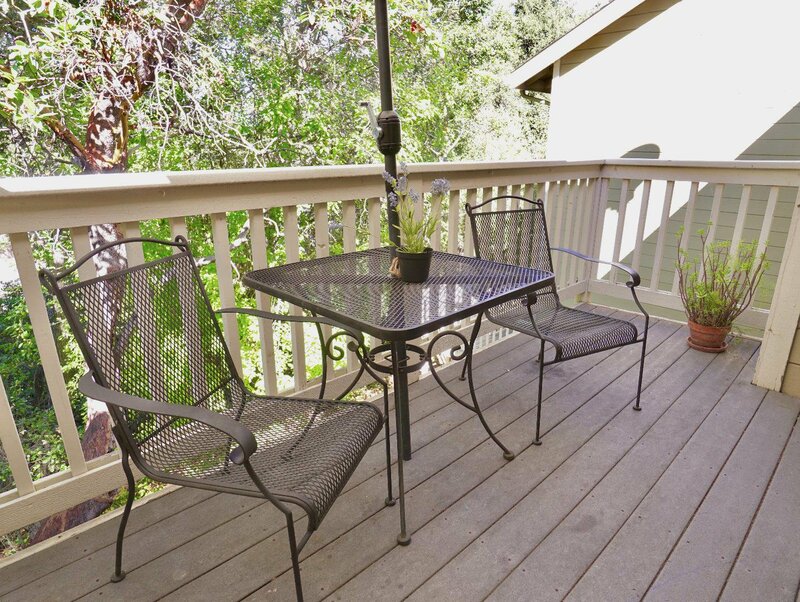 30 minutes by hwy 17 the Valley, 5 minutes from stores and groceries, 15 minutes from the ocean, and near many incredible parks, including one at the bottom of the hill.